﻿ Best Price on Vista Naranja Ocean View House in Malpais + Reviews! This holiday home is located on the hills overlooking Playa Carmen Beach and features Feng-Shui design, an extensive garden, terrace and solarium. Free private parking on site is possible. 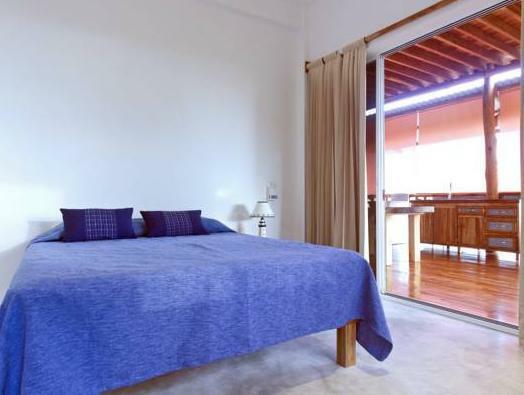 The rooms and apartments offer wooden décor, a desk, ceiling fan, mosquito net and seating area. The bathrooms are private and have shower and free toiletries. All accommodations include a terrace and sea views. Guests at Vista Naranja Ocean View House will find a variety of international and local restaurants serving Italian cuisine, Argentinian dishes and also coffee shops, within 0.6 mi. This property can arrange tours to Cabo Blanco Nature Reserve and to Mal Pais both 0.6 mi away, and to Montezuma Waterfalls 6.2 mi away. Activities as surfing, snorkeling, horseback riding, zip line and scuba diving can be also arranged. 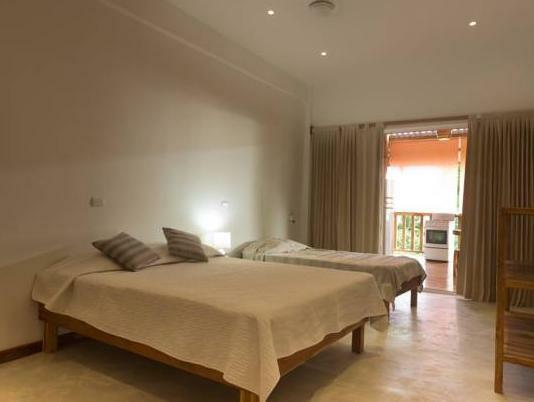 Vista Naranja Ocean View House is 10 minutes’ walk from Playa Carmen Beach and 5 minutes’ drive from Mal Pais Town. A bus station is 5 minutes’ drive away and Tambor Local Airport is a 40-minute drive away. A prepayment deposit via PayPal is required to secure your reservation. The property will contact you after you book to provide any instructions. Once a booking has been made, the hotel will contact the guest directly to arrange payment by bank transfer or PayPal. Please note reception is open from 07:00 to 21:00. Please inform Vista Naranja Ocean View House of your expected arrival time in advance. You can use the Special Requests box when booking, or contact the property directly using the contact details in your confirmation. Payment before arrival by bank transfer is required. The property will contact you after you book to provide instructions.